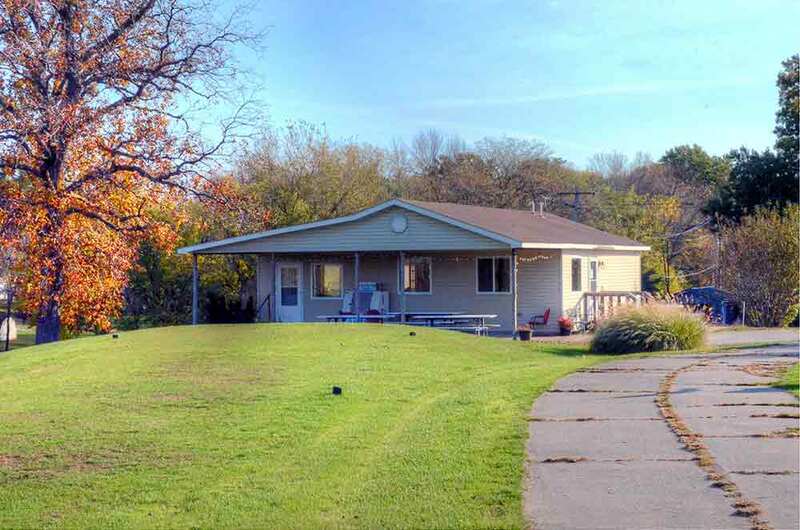 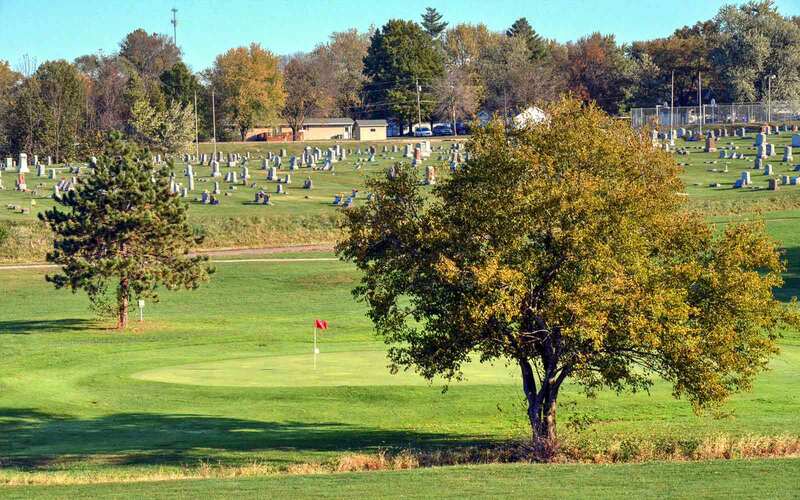 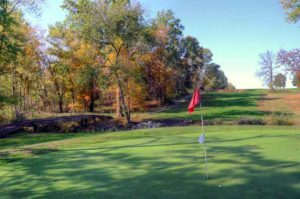 La Plata (pronounced La Playta) Golf Course is a municipal-funded course located 80 miles north of Columbia in La Plata, Missouri. 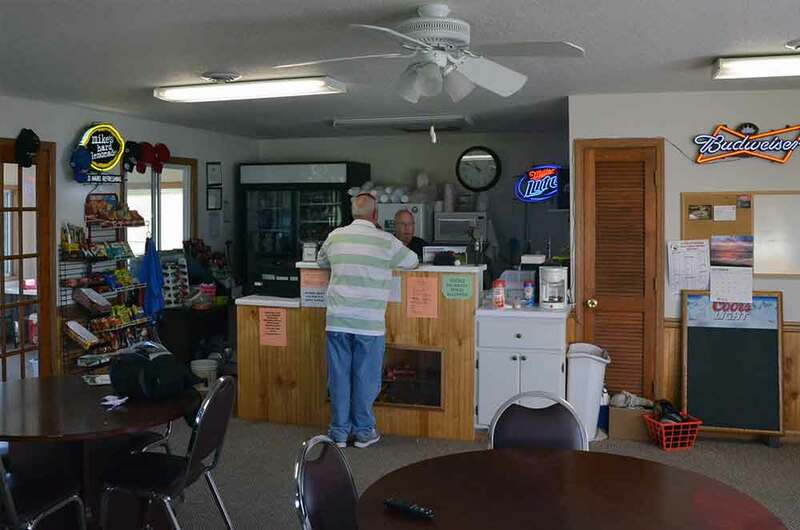 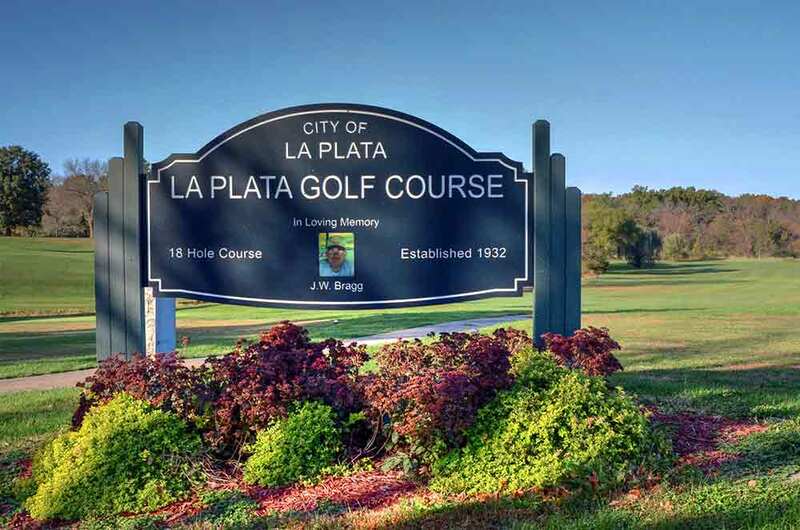 Contrary to most municipal rural 9-hole courses, La Plata is an 18 hole course. The back nine, which is a few years newer than the front nine has larger greens and bunkers but much smaller trees. 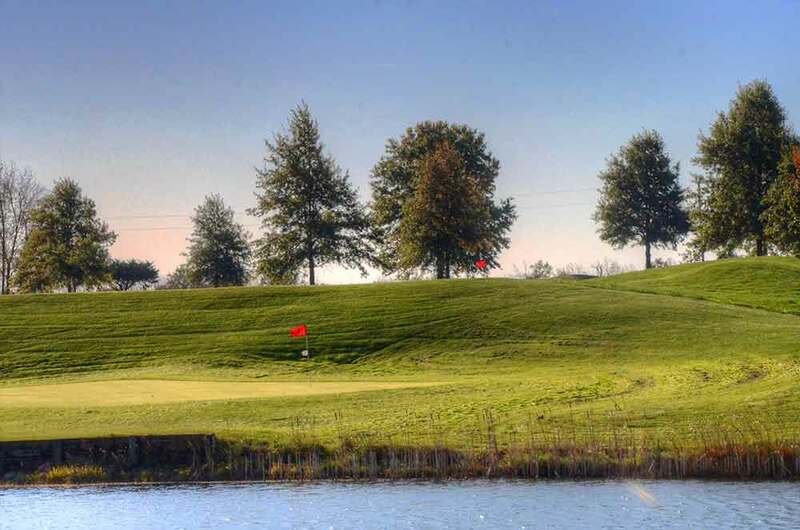 The back nine also has more of a contoured look and feel of the newer courses around the country. 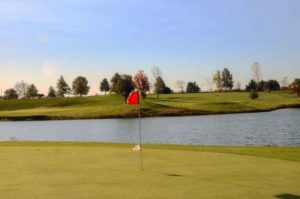 Water comes into play on many of the holes. 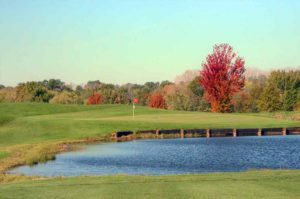 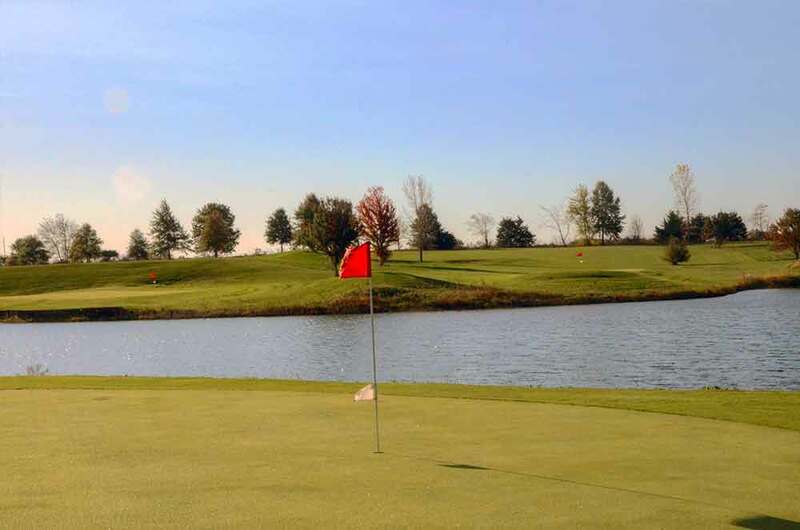 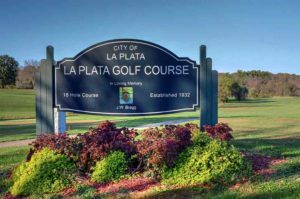 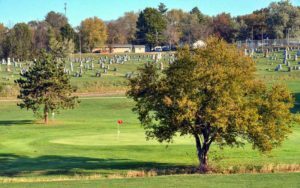 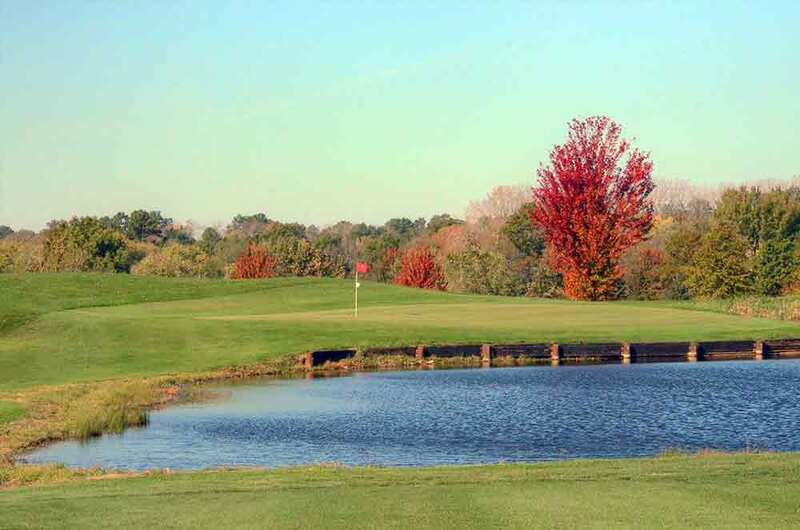 Overall, La Plata Golf Course is a very nice community course that offers golfers of all levels with a variety of challenges.